Friday - Monday, 10 p.m. - close. Club wear required. No baggy jeans, shorts, tennis shoes or work boots. 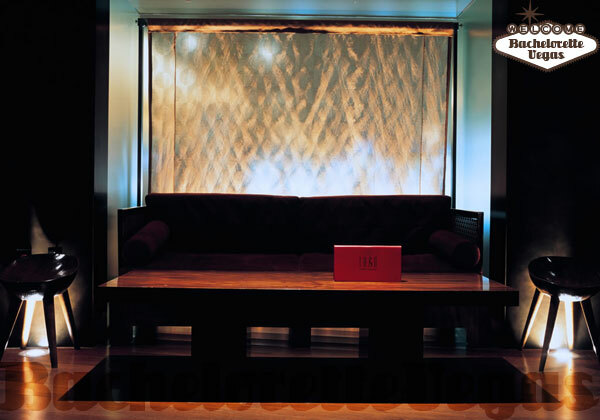 Tabu is located in the MGM Grand Hotel and Casino. A small, intimate gathering of 348 people makes for a hot evening when this club fills up to full capacity. VIP perks and reservations are possible so you should call ahead to avoid lines and the hassle of not getting in. 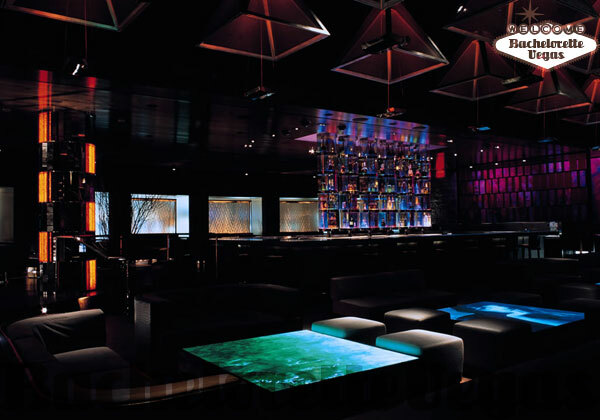 Tabu has been described as the first ultra lounge, and when you see it you will know why. Everything in this trendy nightclub is the epitome of chic. The wait-staff will mix your drinks tableside and ice is carved straight from an ice block to ensure ultimate freshness. Drink trays come complete with drink garnishes so you have the finishing touches to top off each delicious drink. 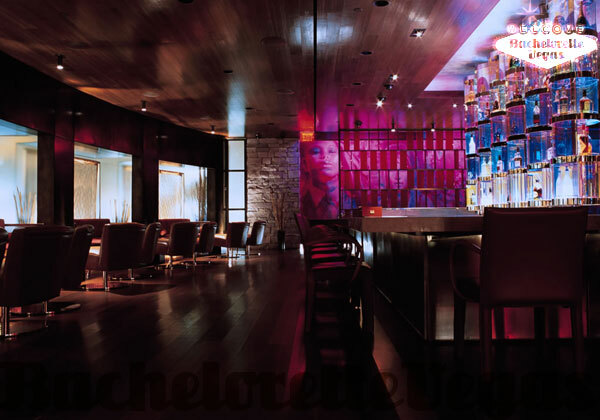 Tabu includes two full-service bars and two private VIP areas. The dance floor is always full thanks to the excellent music and everyone is always having a great time even though space sometimes gets tight in this little hot spot. 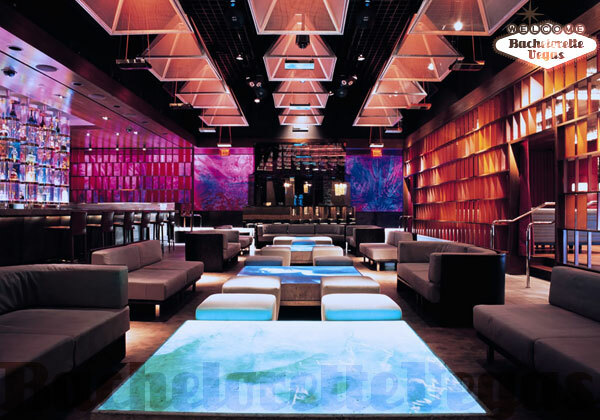 For reservation or VIP linepass to Tabu Las Vegas, please contact us..